National and consumer safety organizations have raised great awareness to the dangers of cell phone use while operating an automobile. However, this incident makes the case that the use of personal electronic devices for any reason can be dangerous while operating any type of machinery. 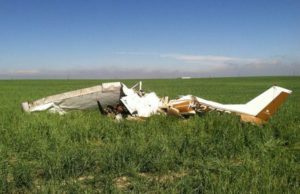 Investigators located an unharmed GoPro video camera near the wreckage of the plane and used its data card to ascertain more details about the last moments of the plane and its occupants. They found video footage of previous flights Singh had made earlier that day with various passengers, and a nighttime flight he had made sometime prior to the accident. There was no footage of his fatal flight, however, investigators say they were able to learn much about Singh’s in-flight behaviors from the card. Footage from previous flights showed Singh taking pictures with his cell phone, and it was surmised that the camera’s bright flash disoriented him and caused him to lose control of the plane. The NTSB report indicates the pilot used his cell phone to take a selfie during the climb-out portion of the flight, at which time the cockpit was illuminated. Texting may have posed an additional distraction for Singh. Investigators discovered video evidence of him using the keyboard of his cell phone during multiple portions of previous flights. 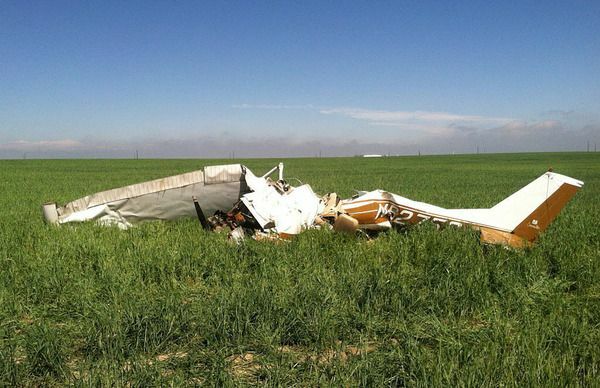 The NTSB’s findings determined that there were no structural or mechanical defects that contributed to the crash. Selfie-related accidents have made the news all too often since the early 2010s. In April 2014, one woman was killed in a head-on crash on Interstate 85 in North Carolina moments after she used driving selfies to update her Facebook status. In 2012, 3,328 people died in traffic accidents involving a distracted driver, and approximately 421,000 additional people were injured. The problem has reached such epic proportions that at any given moment, over 650,000 motorists are using some kind of personal electronic device while behind the wheel. If you have been injured because of another person’s negligence, you have a right to seek compensation. Distracted driving is becoming an epidemic and distracted drivers in Colorado can cause serious injuries and even deaths to others. Contact the experienced Colorado Springs personal injury attorneys at the Green Law Firm today to schedule a no-obligation consultation and discuss your case. Call us today at 1-719-694-8515.